Fleece lining with printed logo. 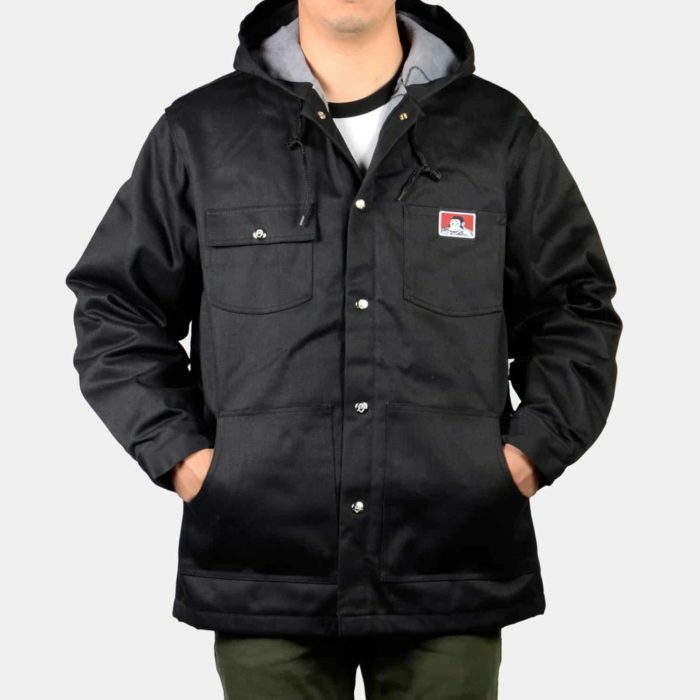 We had 4XL in the Original Jacket but we are sold out at the moment. Thank you Ben Davis for the top quality jacket. 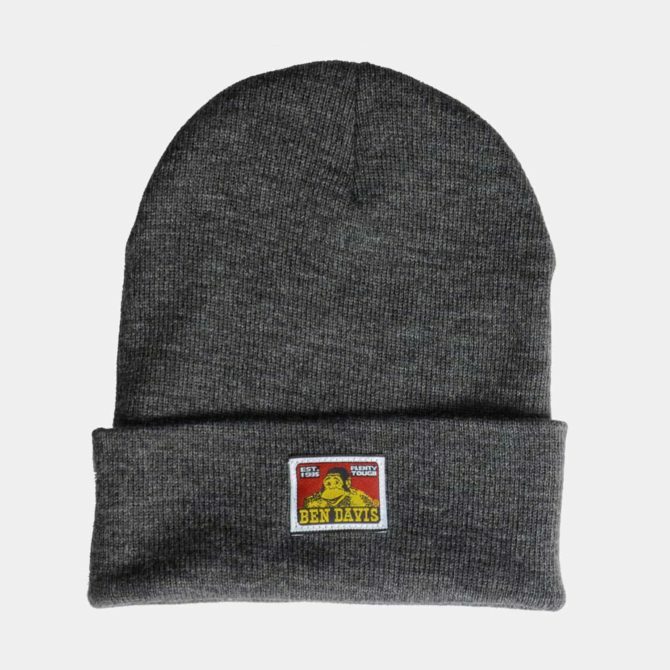 Plenty tough for utah’s cold winter. I can wear the jacket with Pride. This looks great. I’m 6 ft, skinny. 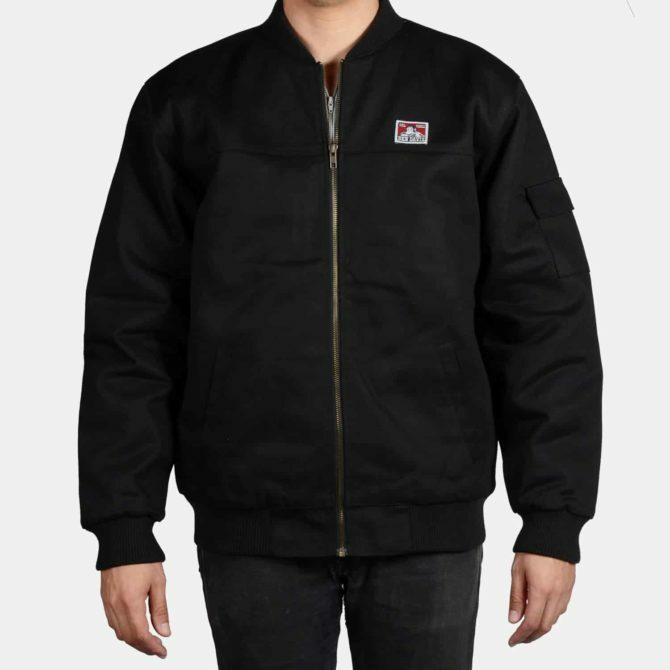 Wear a medium in dickies standard work jacket. What size would you suggest?? Size M should work for you. I want to order one… but I don’t know what size to get. What do you reccomend for a 270 lbs and 5’9. XL or 2XL would work. I’m 5 11ish about 245 lbs. What size should I get? I live in lake Elsinore ca how long will the wait be? I rather buy here than ebay. I’m dwelling on this too much.